To help us achieve our bold 50by30 mission, we are steered by the BYCS Organizational Values, three simple words that provide the architecture for our success. And we are sharing these with you so you can help us stay on track and hopefully be inspired to join us in our work. 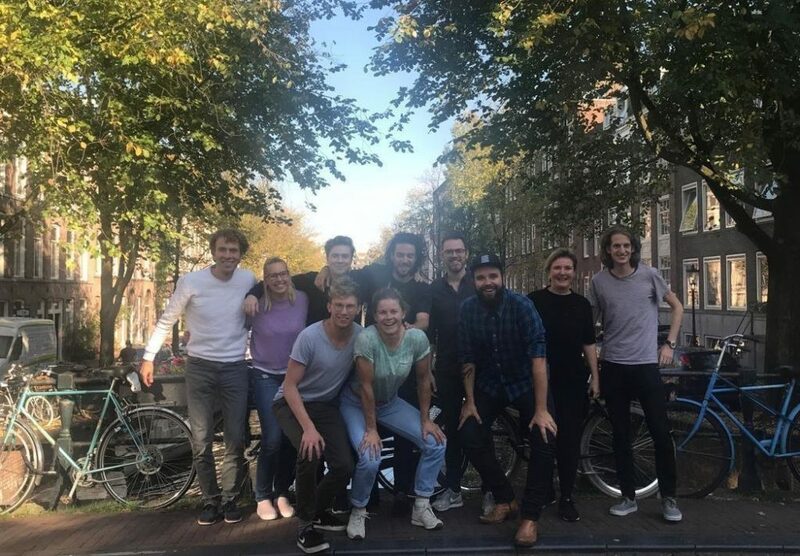 We’ve launched ‘We Bike The City’ – a new self-guided cycling route – to show how Amsterdam is building a city of the future and cycling’s role in this.